The best thing about Yale is the flexibility– students don’t have to declare a major until the end of sophomore year, and shopping period gives people the chance to try out different classes before committing to them. Students can also designate classes pass/fail in order to expose themselves to topics outside of their comfort zone. Being taught by professors that are doing cutting edge research gives students the opportunity to pursue meaningful research as an undergraduate. Students here place academics very highly on their priority list, and intellectual pursuits of all forms are highly encouraged. There are two bars, Box 63 and Toad’s Place, that are heavily populated by Yale undergraduates on both weekday and weekend nights. Although Yale has a handful of fraternities and sororities, they definitely do not dominate the nightlife. 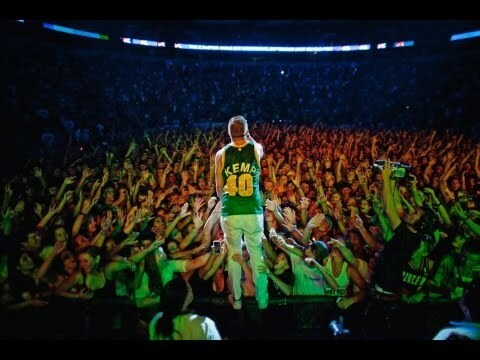 However, all of the fraternities are very inclusive and allow all Yale students to attend their parties. Between fraternity parties, Toad’s, house parties, and residential college parties, it’s easy to find something to do after the sun goes down. 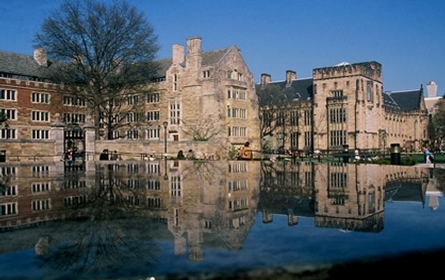 Yale housing is guaranteed all four years, and all underclassmen (Freshmen and Sophomores) are required to live on campus. Upperclassmen are given the option to move off and find their own housing, but a majority still remain on campus because of the convenience. Yalies live in residential colleges that are assigned prior to freshman year and most develop strong allegiance to their respective colleges. Residential colleges have their own dining halls, workout facilities, game rooms, late-night food, and courtyards. Everyone at Yale seems to be happy, so students often find that when they are struggling, it is hard to find people to commiserate with. This problem is not because there aren’t any others who are struggling, but because Yalies are fantastic at pretending to be happy in social situations even if they are unhappy inside. Overall, however, this problem is not that widespread, and a vast majority of students are truly content and happy at Yale. Yale students are diverse and talented. They are world-class musicians, amazing athletes, drama stars, coding wizards, fantastic writers, and stellar engineers. They are also humble, however, so it’s common to meet someone and find out later from a mutual friend about their unique achievements. Every residential college has a dining hall, and the food is definitely above average. New Haven also has a thriving food scene with everything from Indian and Thai to the first burger restaurant and America’s best pizza (Pepe’s– google it). If I had to decide again, I would still come to Yale. There’s so much to do, so much to learn, and the whole environment of the school is nurturing and encouraging. 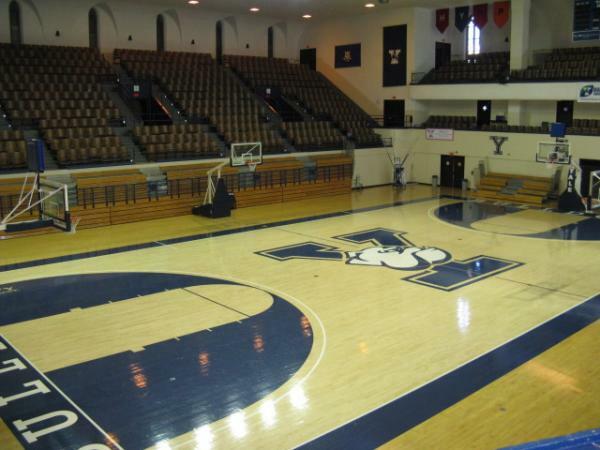 Yale also boasts a fantastic Club Basketball team which most recently won the National Championship.